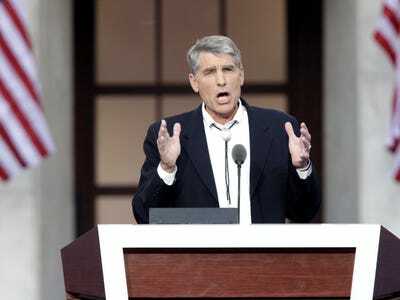 Sen. Mark Udall (D-Colorado) is set to lose his re-election race Tuesday night, delivering a significant blow to Democrats’ hopes of keeping the Senate, according to projections from Fox News, NBC News, and the Associated Press. 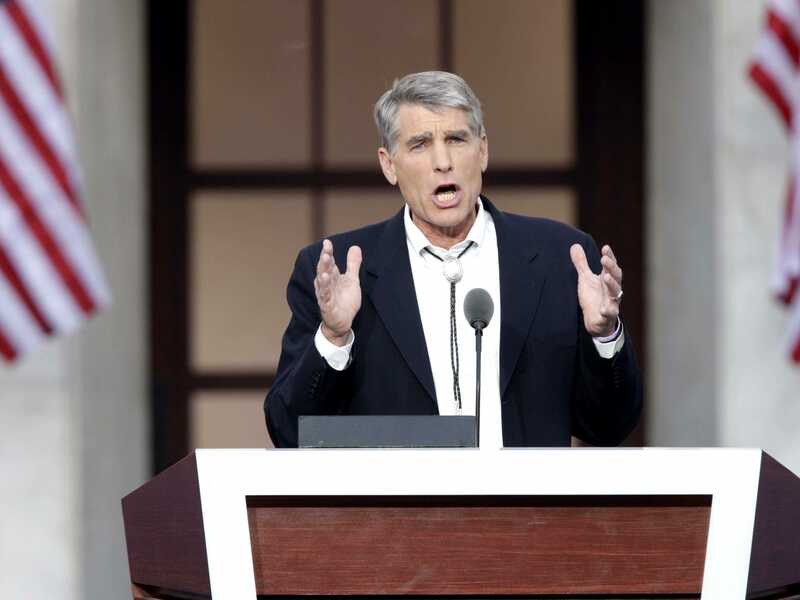 Udall was facing off against Rep. Cory Gardner (R), who was widely considered an underdog for most of the race. President Barack Obama won the swing state in both the 2008 and 2012 presidential elections. However, after a highly negative campaign, Gardner started to gain ground in the polls and eventually overtook the incumbent in the closing weeks of the race. Among other things, Udall focused much of his time accusing Gardner of being wrong on women’s issues. Meanwhile, Gardner used those attacks to paint Udall as a single issue candidate. Gardner also emphasised his support for the Keystone XL pipeline. The Colorado contest was one of eight highly competitive races for Senate Republicans, who are aiming to take majority in the upper house of Congress. Gardner’s win was one of several indications Republicans are headed for a Senate takeover. Barring any major shocks, the GOP needs to take two of the tossup races from the Democrats to get the majority. An unexpectedly close race for Democratic incumbent Sen. Mark Warner’s seat in Virginia and the projection Louisiana’s race is headed for a runoff, which looks favourable for Republicans, make it increasingly likely the GOP will get the second seat they need to go along with their win in Colorado. This post was updated at 10:35 p.m.